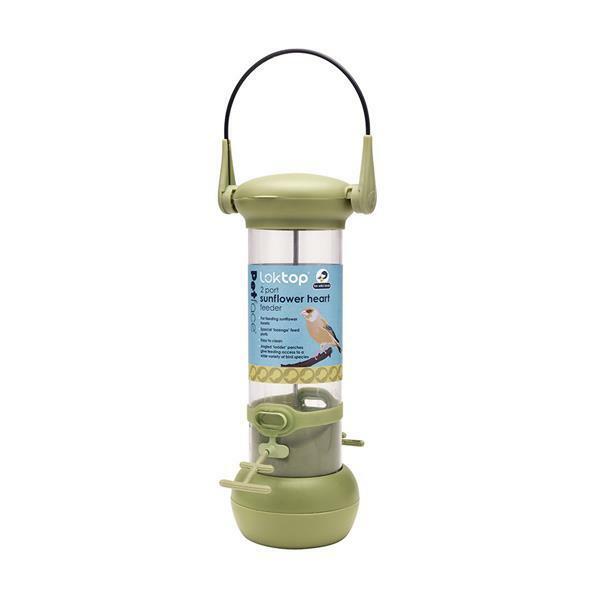 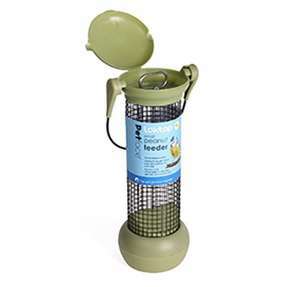 These Petface Loktop feeders for wild birds have a unique system that locks the lid closed. 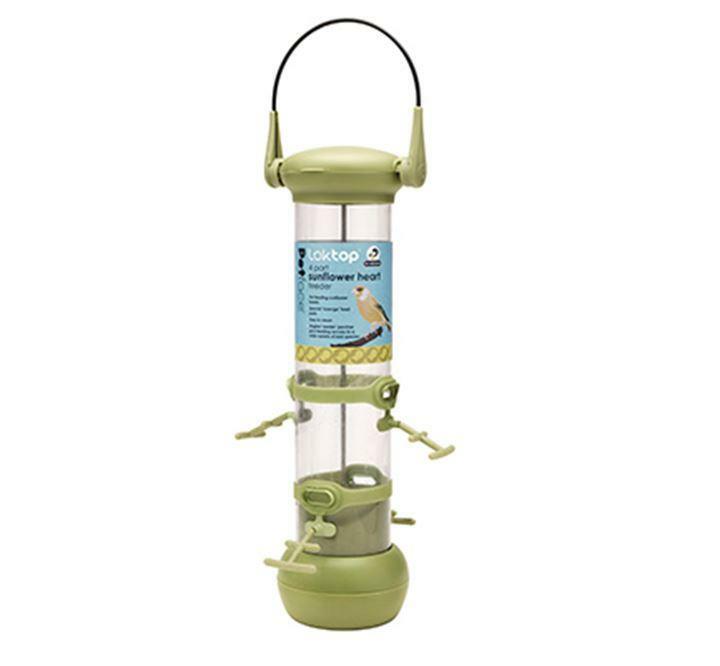 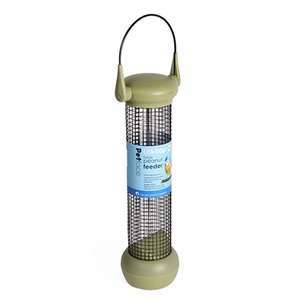 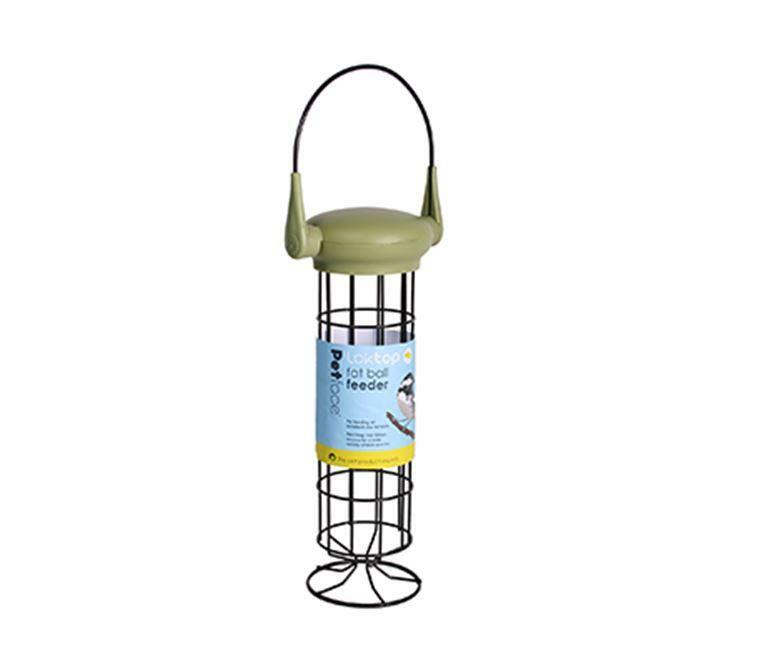 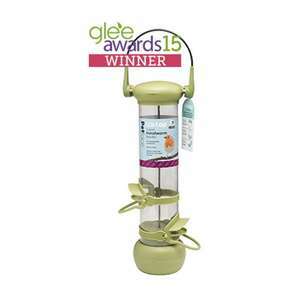 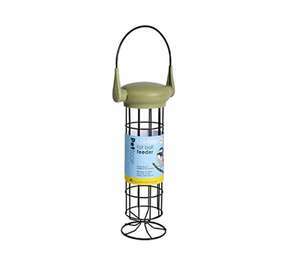 This Petface Loktop bird feeder ensures that the feed stays dryer and fresher by keeping the elements out. 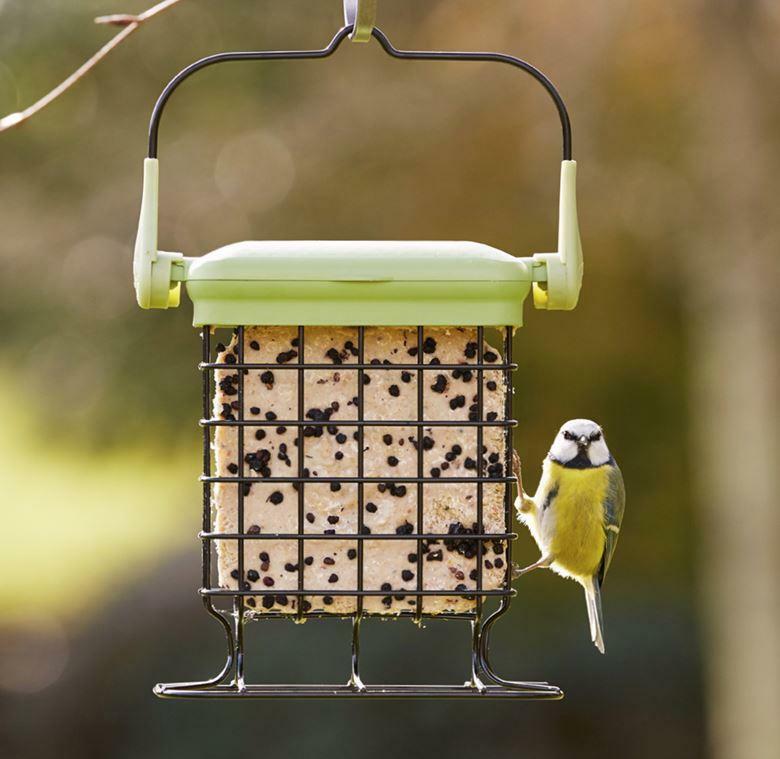 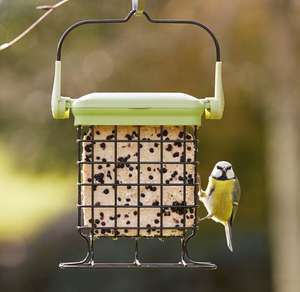 It also deters ‘unwanted visitors’ from opening and stealing the feed and, should the feeder become dislodged and fall to the floor, the lid will stay closed. 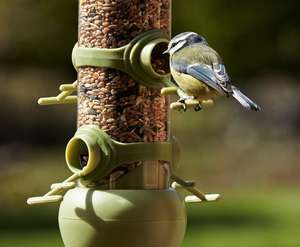 The Loktop system locks the lid closed when the wire hanger is rotated to the upright position or is folded to the front of the feeder. When the hanger is folded to the back the lid can easily be pushed open for filling. 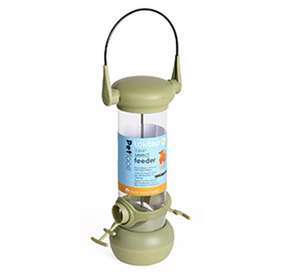 The all important aspect of feeder hygiene is taken care of with a no fuss, tool free disassembly. 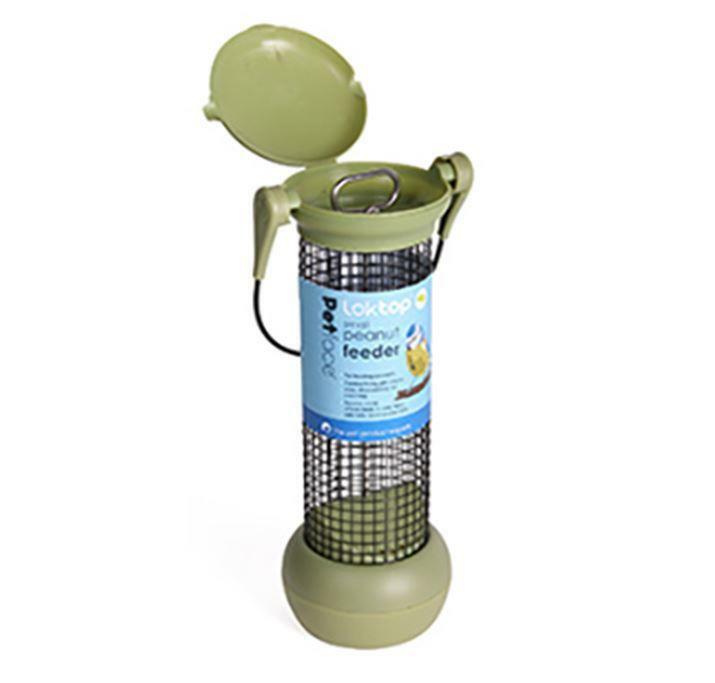 The feeder is held together using a single stainless steel central pin. 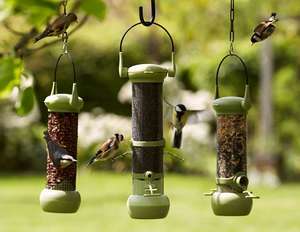 Once this is unscrewed all the main components can be separated for cleaning. Large capacity feed tubes-fewer visits to keep the feeder topped up. 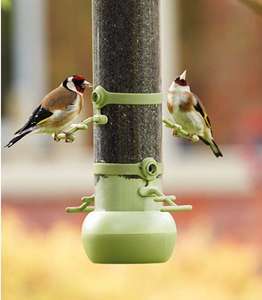 Pole mounting socket in the base. Available in several styles and sizes to suit a wide variety of feed including the award winning mealworm feeder. 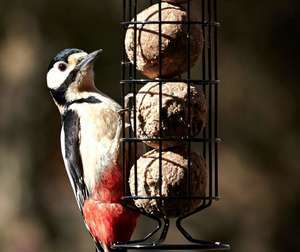 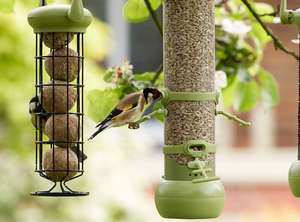 "Birds are loving their new feeder. Easy to assemble. 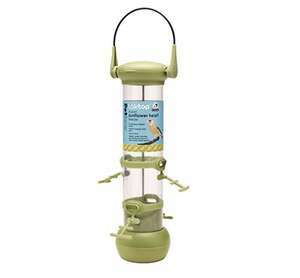 Unlike others you can take apart to clean it. 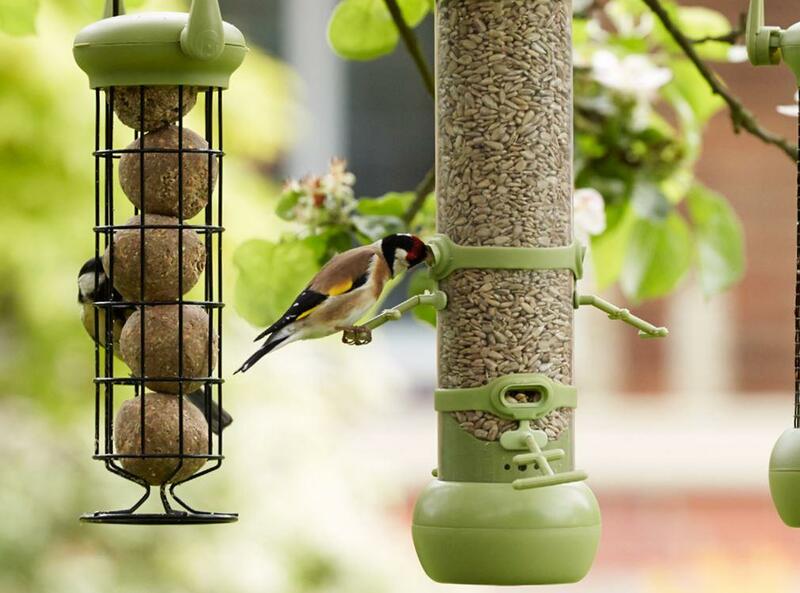 Great value for money"